Brandgenuity is to expand the global licensing programme for the BMW Group with the launch of new offices in Munich and Hong Kong. The move will act to further accelerate the growth of the brand’s licensing programme across the globe as it looks to extend the current portfolio into toys, diecast and collectables. The extension will envelop both the BMW and Mini brands. The BMW Group already boasts a worldwide consumer products programme with premium consumer products across aopparel and collectables to video games and fashion accessories. Puma is currently the flagship global apparel partner while retail licensee, Ports is responsible for the BMW Group mono-branded stores in China. Brandgenuity will begin managing the programme starting this month. 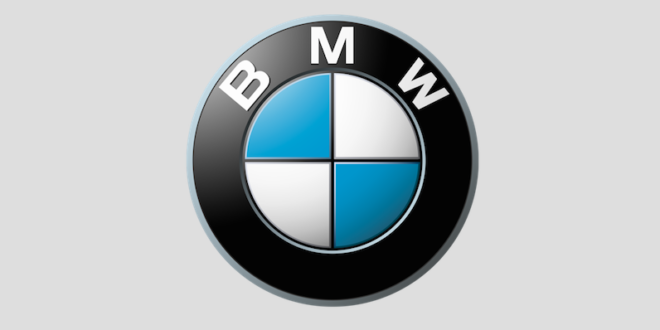 “We are thrilled that the BMW Group has selected us to fuel the growth of its consumer products programme,” said Andrew Topkins, managing director, Brandgenuity. Brandgenuity now plans to expand licensing across Europe, North America, Korea, Japan and the Middle East. Key categories for growth include lifestyle apparel and accessories, additional mono-branded experience stores and co-branded products. The agency will be looking for world-class partners with the capability to create inspired designs.